A grant supports a project that provides Christian care kits for a Minnesota community. Four-year-old Journey Hudson with his parents, Michelle and Parker. Four-year-old Journey Hudson has lovable brown eyes and adorably chunky cheeks. On the day I met his parents, Michelle and Parker, in the small town of Fairmont, Minn., at the crossroads of friendly Americana and gorgeous spring weather, he was playing in the backyard of their humble home. Marge Thiesse, director of development at Martin Luther High School in nearby Northrop, stood next to me almost in tears. As she looked at the boy, she saw the impact her high-school students, who made the blanket, had on this family. Over the course of several days, 55 students from the high school made about 500 blankets and bundled them into Christian care kits with Bibles, Pillow Pets, books from Concordia Publishing House and other devotional items. The kits were later delivered to a food pantry, a pregnancy resource center and a funeral home. 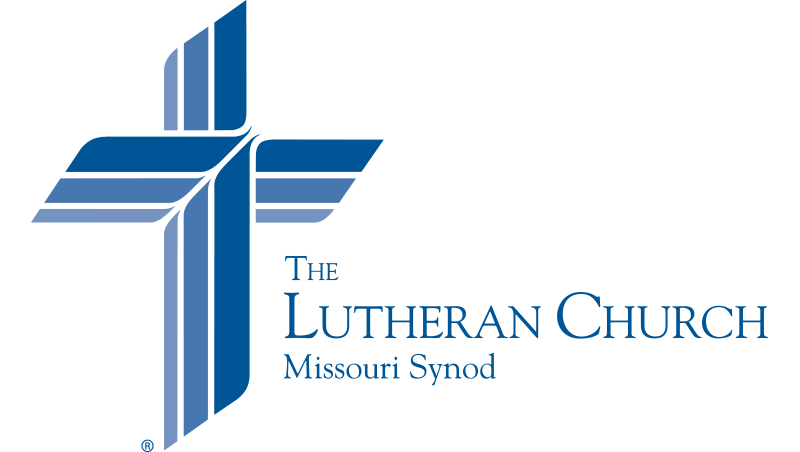 For the project, the high school received a $25,000 grant through the “Stand With Your Community” program, which was made possible by a partnership between The Lutheran Church—Missouri Synod, Thrivent Financial and Lutheran Church Extension Fund. On a Wednesday in May, students gathered in the gym to make the last kits. Music played over the loud speaker, while students sang together as they carefully snipped blanket edges for knotting. Autumn Fischer (center) receives a scrap fabric headband from friend Chloe Denton as the two help make blankets for Christian care kits at Martin Luther High School. Following the volunteer day, Martin Luther High School student Reece Riegel delivers Christian care kits to a community organization. The program initially got off to a rocky start, however, when the community’s health services department told Thiesse they couldn’t distribute anything Christian. But God led her to three organizations that were delighted to have the bundles. A spokesperson for the Options Pregnancy Center, an abortion alternative center in Fairmont, said a client had asked for more Bibles after receiving one of the bundles. It may be a super-soft and snuggly blanket, but for the Hudson family and others on the receiving end in this little town, it’s so much more. Let Martin Luther High School students Deborah Watt and Alex Johnson introduce you to their blanket project.